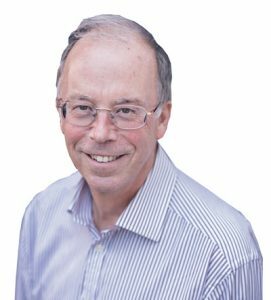 Philip is a former solicitor who spent many years working in local government, his final 11 years as Chief Executive of Devon County Council. He is a former Chair of Exeter College and is currently Vice Chair of Southbrook Special School and Chair of Active Devon, the County Sports Partnership. He has served as a director of the Devon and Cornwall TEC and Careers South West and as a member of Exeter Cathedral Council. He is a Deputy Lieutenant for the county.